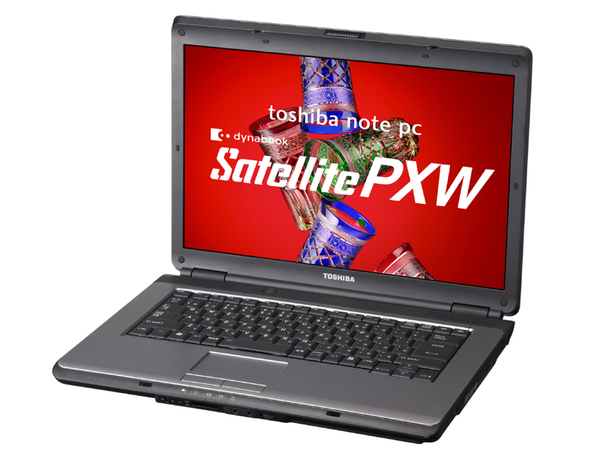 Toshiba launched their new Dynabook Satellite PXW Series in Japan. Two models are available, the PXW/55GW and PXW/57GW. The PXW/55GW comes with a 15.4-Inch LCD screen with WXGA resolution (1280x800), an Intel Celeron 575 (2GHz), an Intel GL40 Express chipset, 2GB of memory (up to 4GB), 160GB of HDD, and DVD Super Multi Drive. The PXW/57GW features a 15.4-Inch Super View LCD screen with WXGA resolution (1280x800), an Intel Core 2 Duo P8400 (2.26GHz), 2 GB of memory (up to 4GB), 160GB of HDD, a DVD Super Multi Drive. Both feature Wi-Fi b/g/n, multi-card reader, and three USB ports.  » Anyone having problems with Bell Satellite signal?